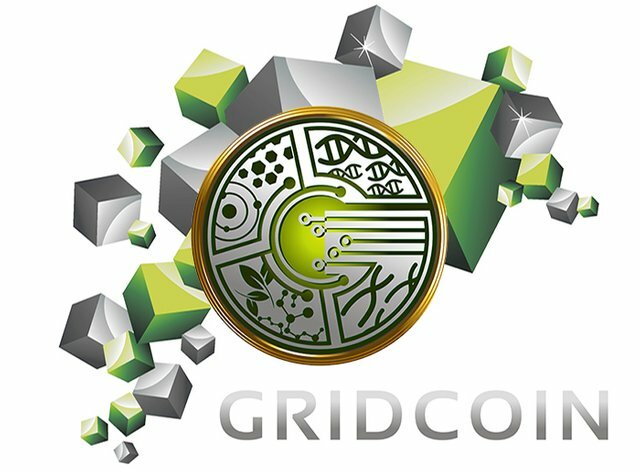 Gridcoin FOUNDATION poll: Approve/Deny BOINCstats campaign - 3 weeks - 390 EUR ? If your wallet is encrypted, fully unlock the wallet (not just for 'staking only'). Click "Advanced", then click "Voting" to launch the voting menu. Right-click on "Foundation: New Campaign BOINCstats Campaign - 3 Weeks - 390 EUR"
(A): Poll results on Gridcoin Research Corp are still calculated by the old formula when magnitude and balance was 50%/50%. GridcoinStats displays poll results by the new formula that was voted new ca. a month ago.